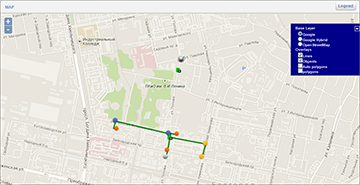 Helios software is a user-friendly web-based application for remote monitoring, management and control of outdoor lighting infrastructures, regardless of light lines and lamps number. 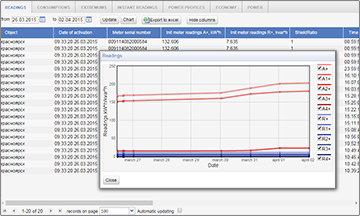 The software provides automatic monitoring of lighting condition in online mode. Helios software installed on a central computer in a service center. Its user interface 100% web-based and accessible from any computer on the network through various types of web browsers including Safari, Chrome and Microsoft Internet Explorer. 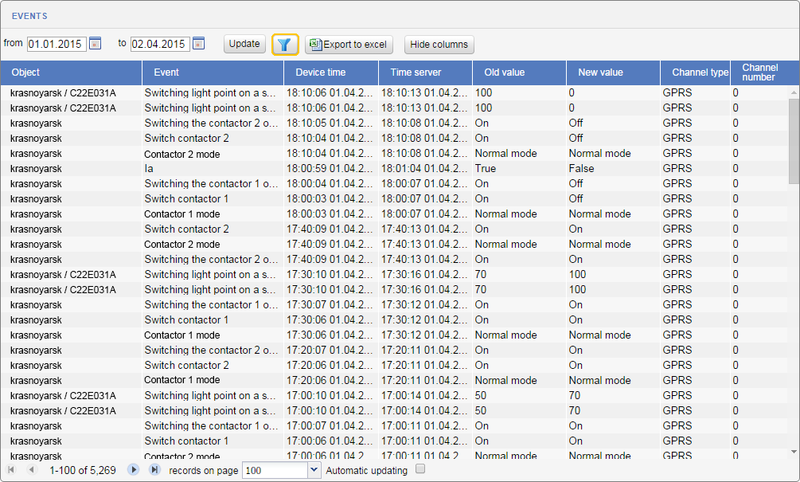 Helios software provide opportunity to monitor the outdoor lighting state via a central control console – Watch. It provides easily understandable information on all light lines and lamps, review of lighting situation and summary of warnings. 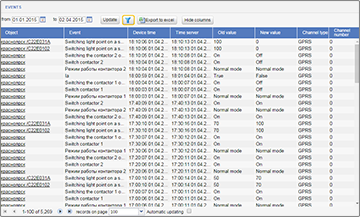 The software offers opportunity to create pre-made turning on/off or changing light intensity schedules for light lines and lamps/group of lamps that can be adapted to a particular region or city. 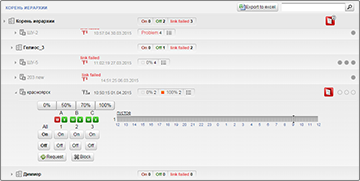 Helios software offers different kind of reports that can be selected depending on time periods. 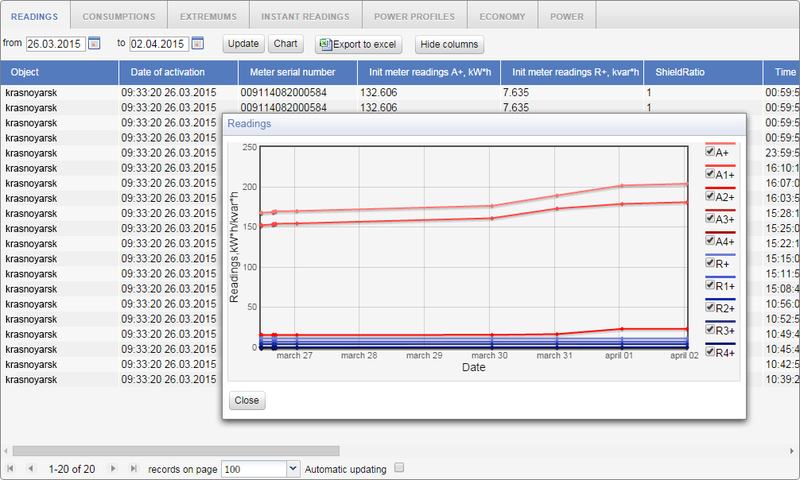 Also device monitoring is done and reports on energy consumption and working hours is done. The software provides detailed information on each light line, lamp and group of lamps, settings and the measurements taken. Also user has an opportunity to make and supplement material and work records. 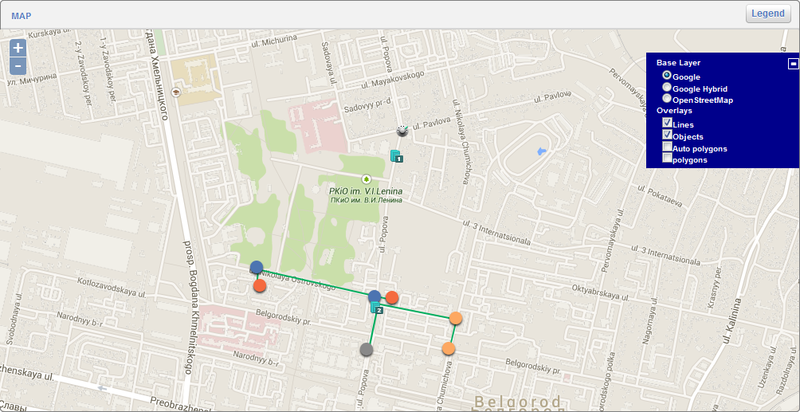 The software has been integrated into Google and OpenStreetMap Maps, which offers a convenient review of the entire infrastructure and each object on the map.